Here in the D&S Hardware Plumbing Division we carry a large range of Plumbing and Heating Supplies. Supplying a comprehensive range of products including, central heating systems, gas and oil boilers, spare parts, bathroom supplies to the domestic and commercial heating and plumbing industry. 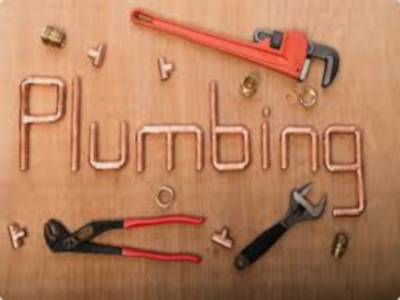 We work with a network of suppliers to introduce the latest and most efficient heating & plumbing products to the Irish market and can offer extensive support through the experience of our friendly and helpful staff.